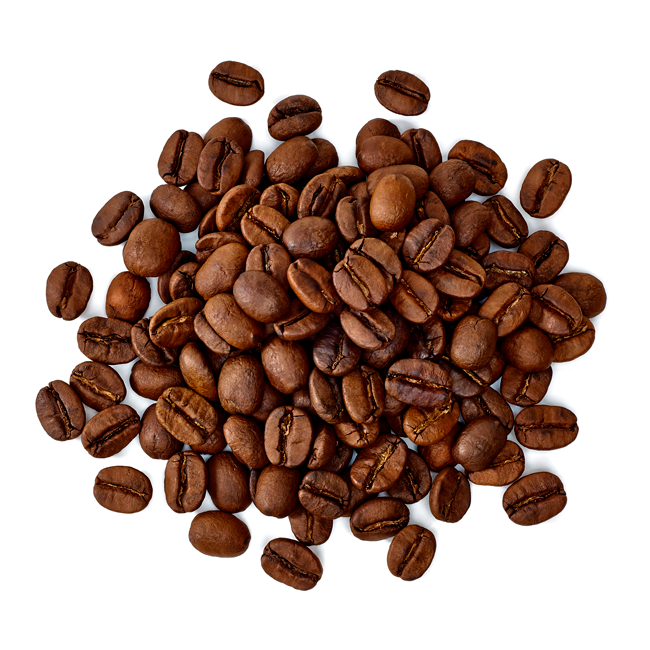 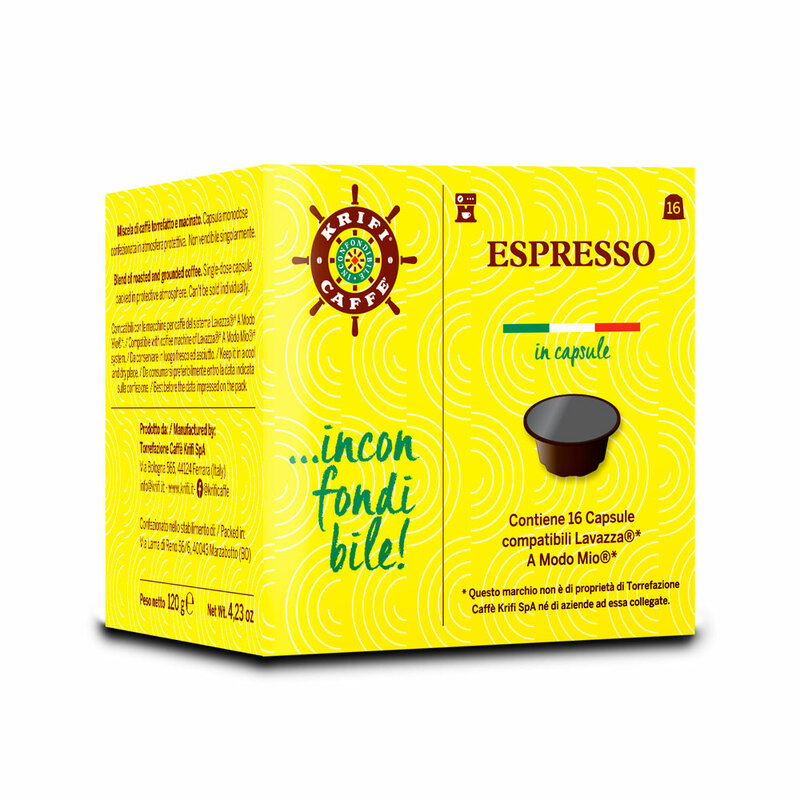 Situated in Ferrara the headquarter is equipped with a highly modern roasting facility, fully automated. 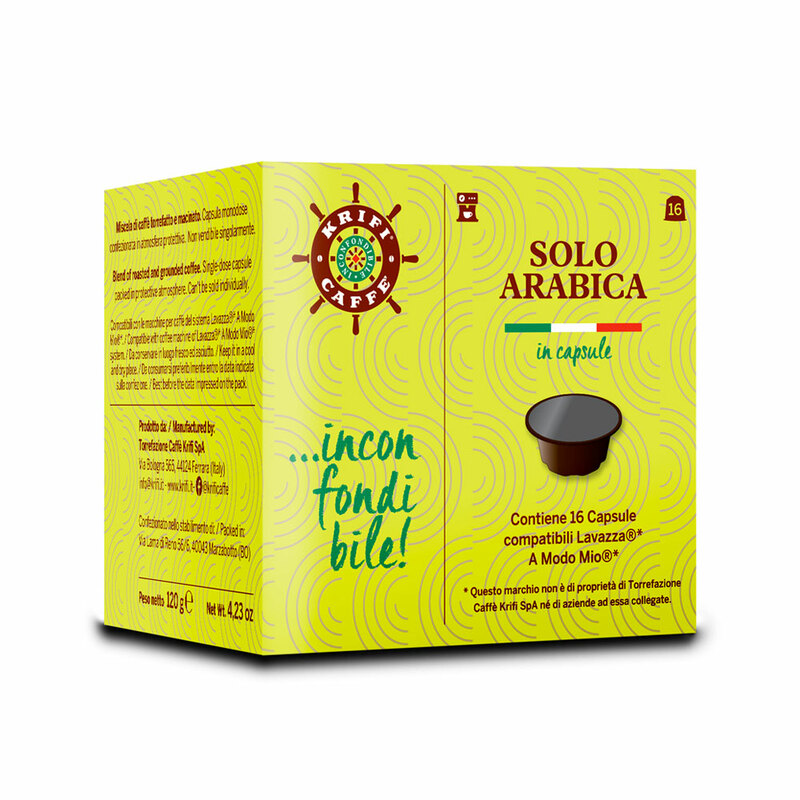 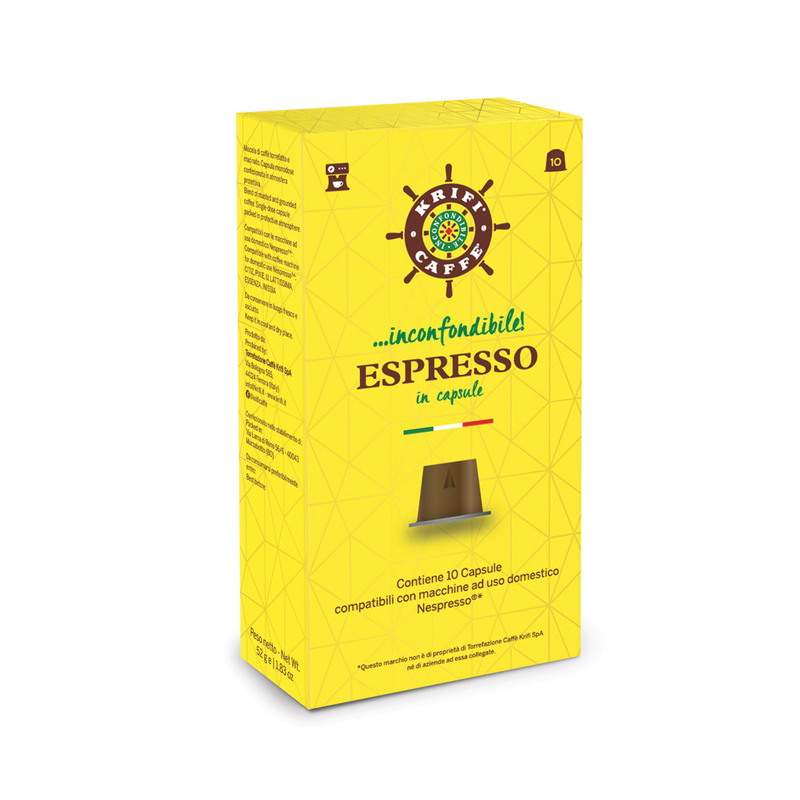 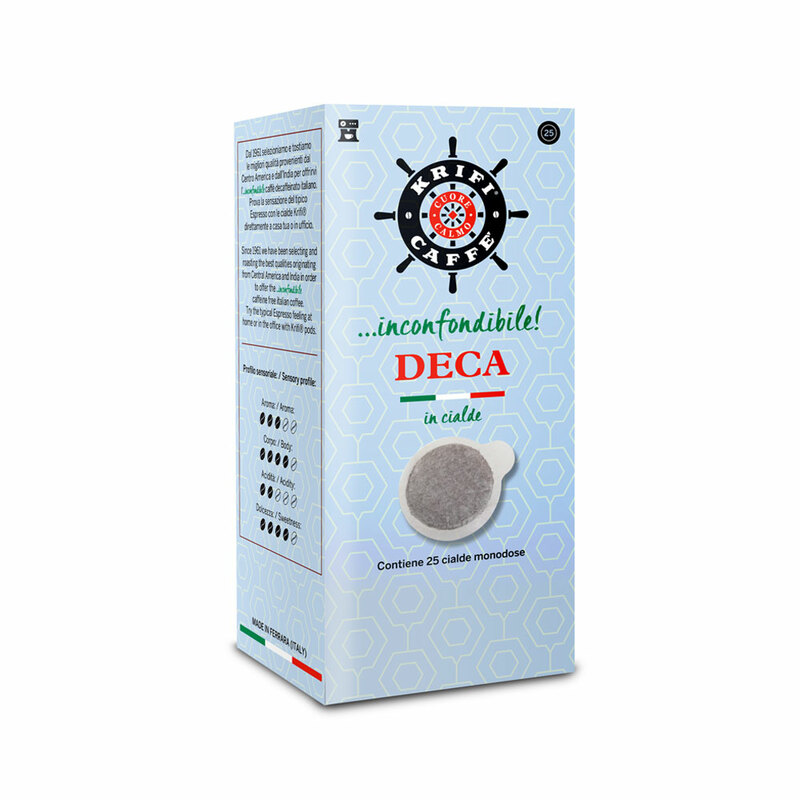 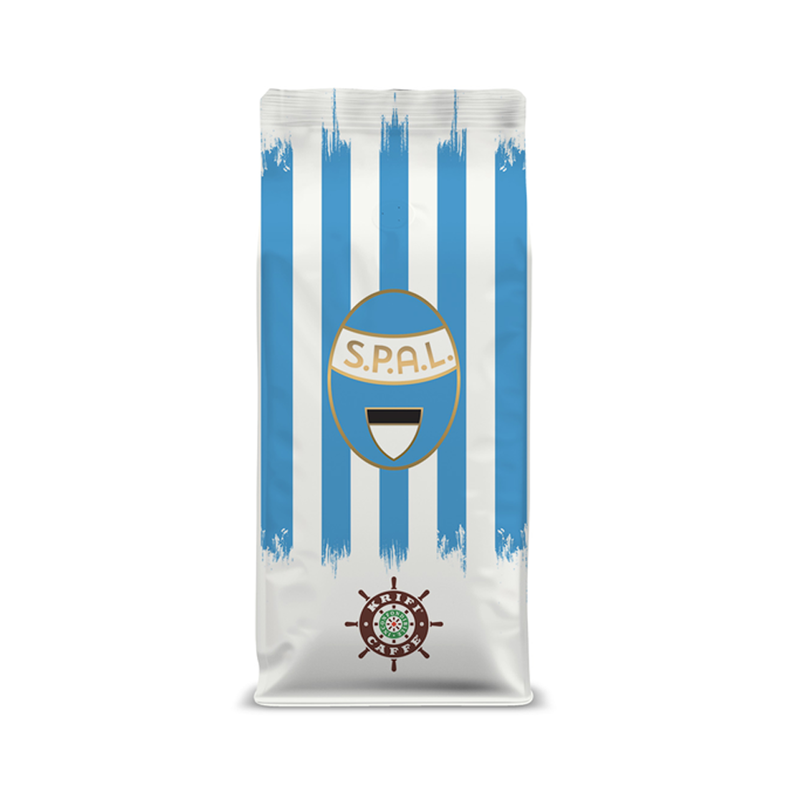 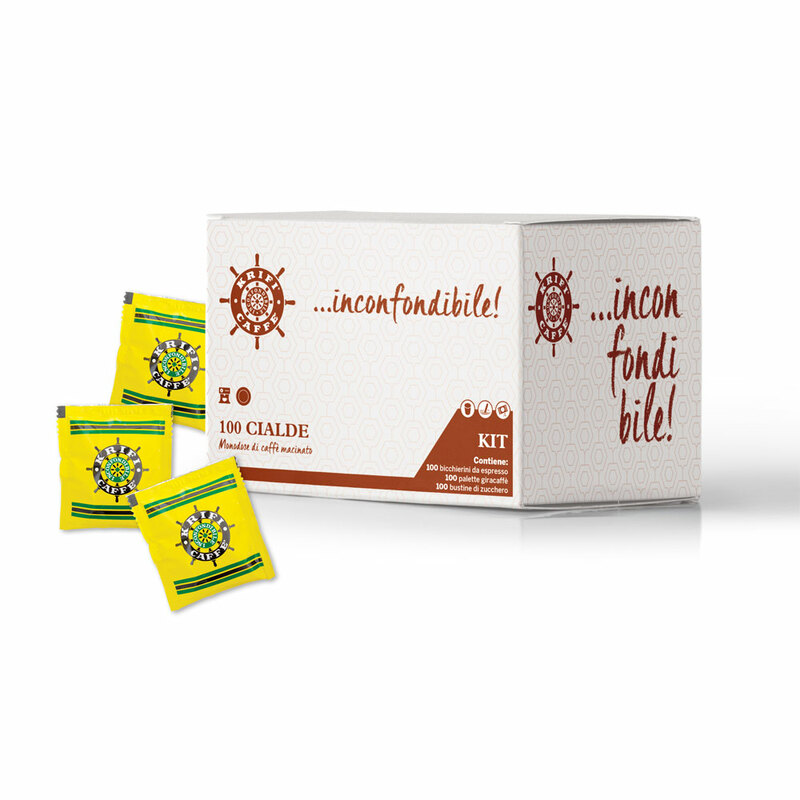 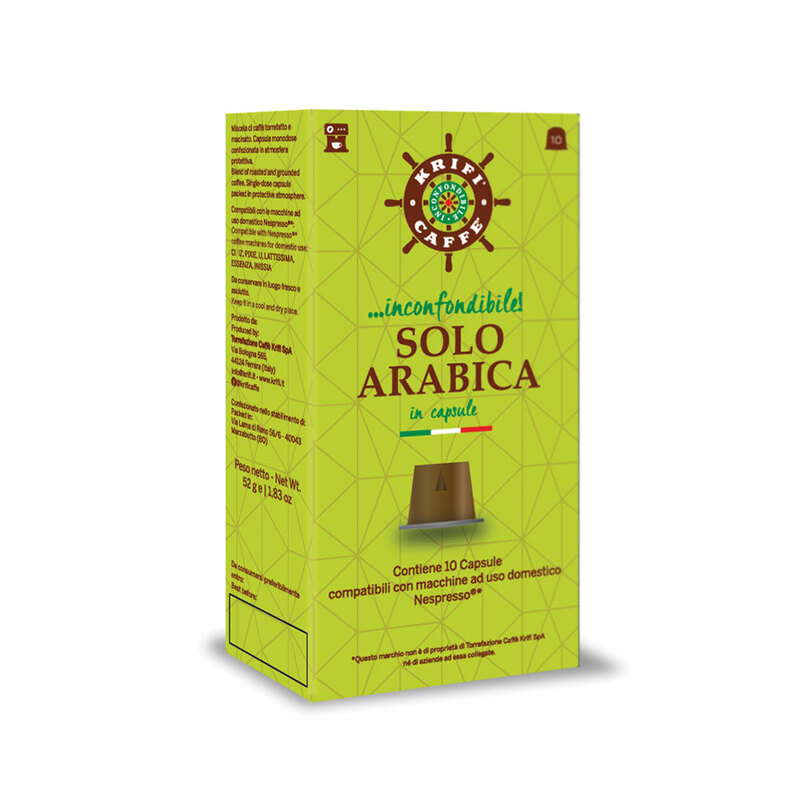 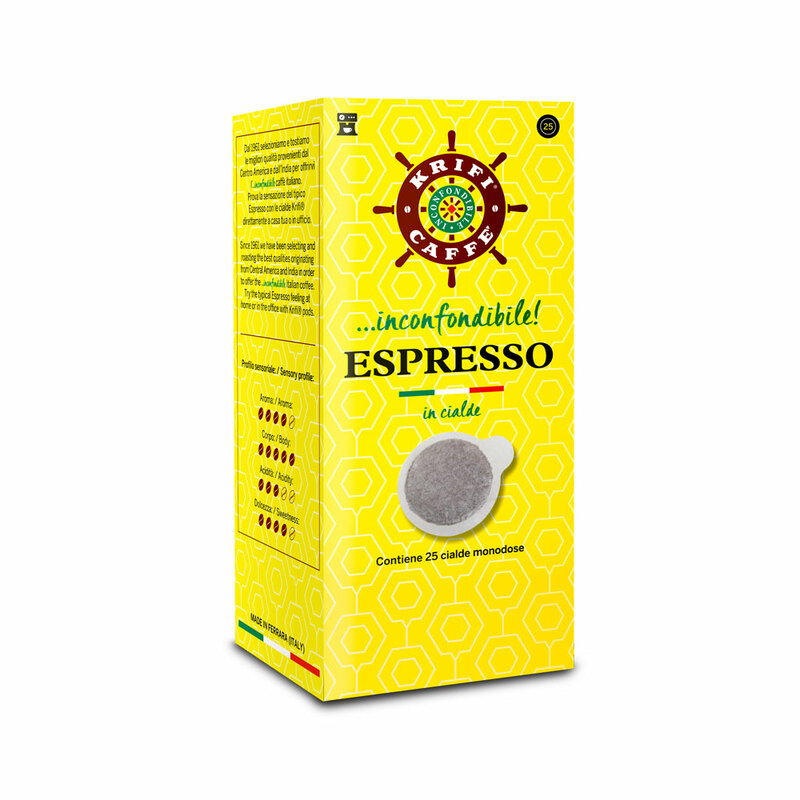 Since more than 50 years we select and roast the best qualities originating from Central America and India in order to offer the inconfondibile Italian coffee. 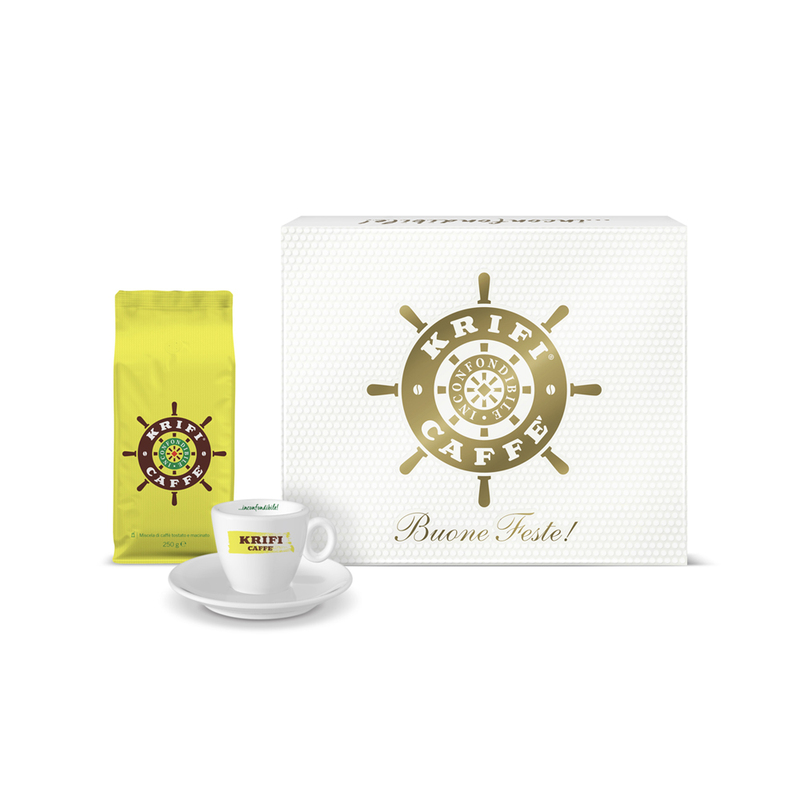 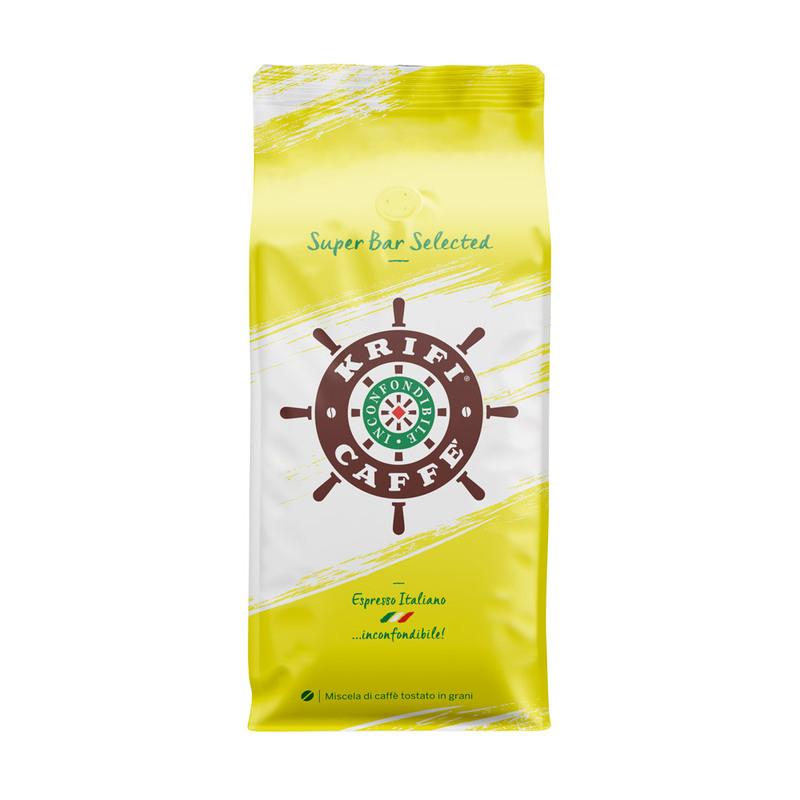 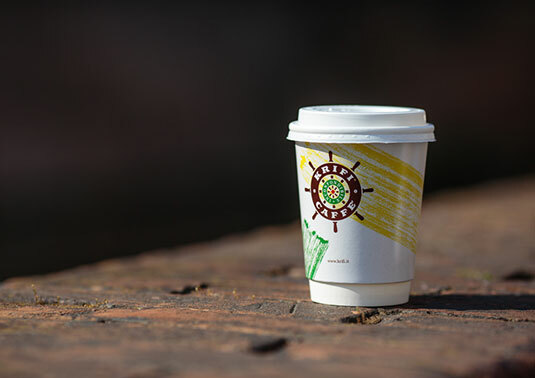 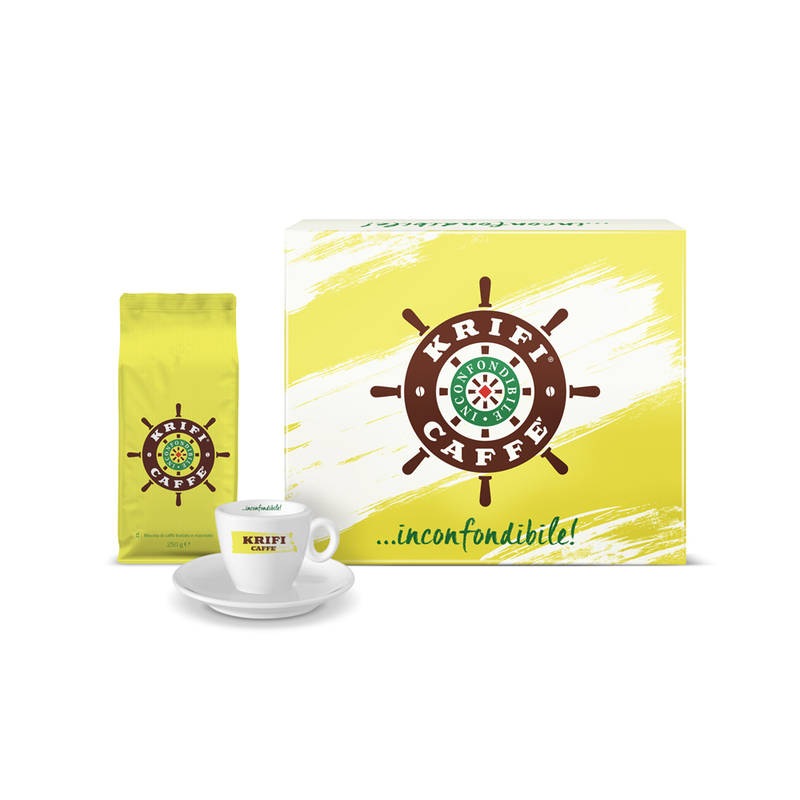 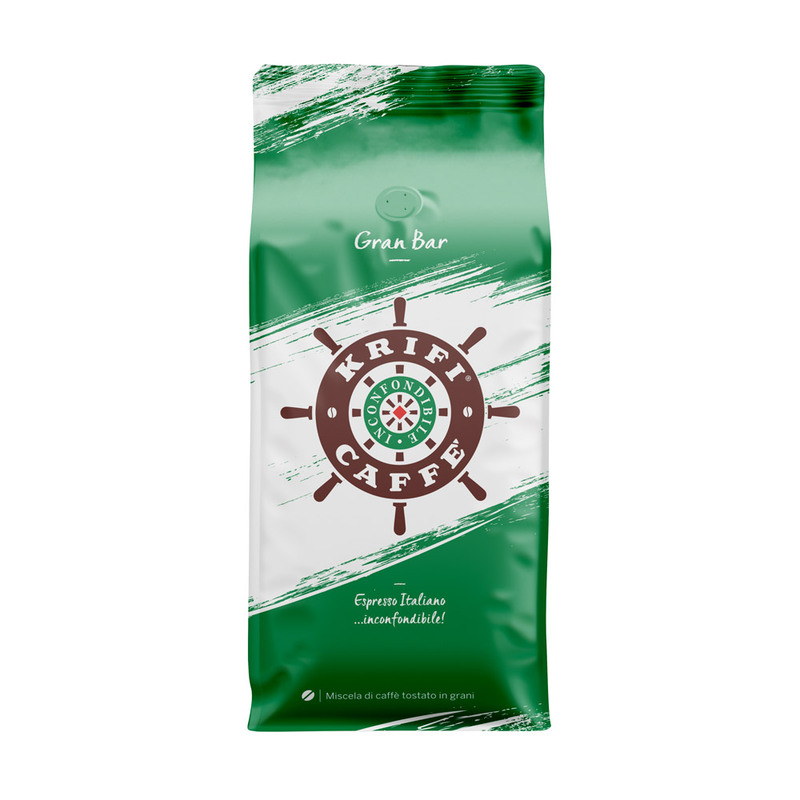 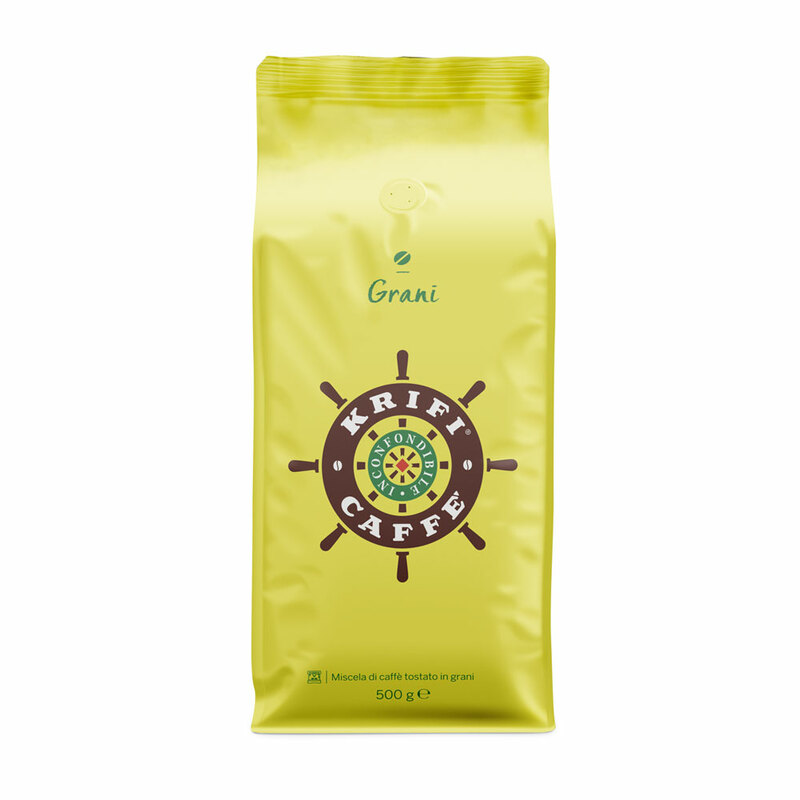 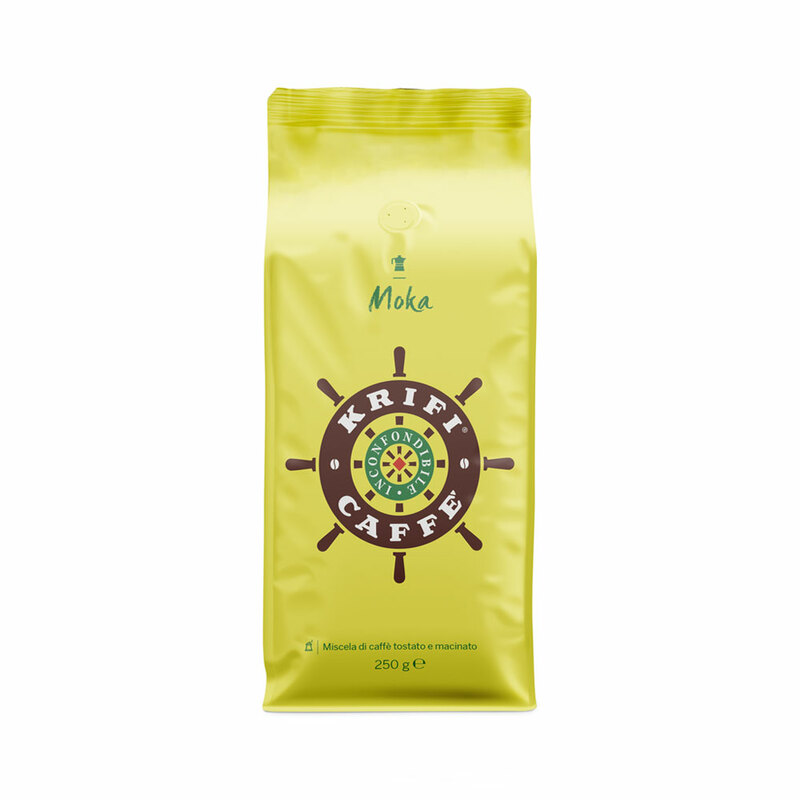 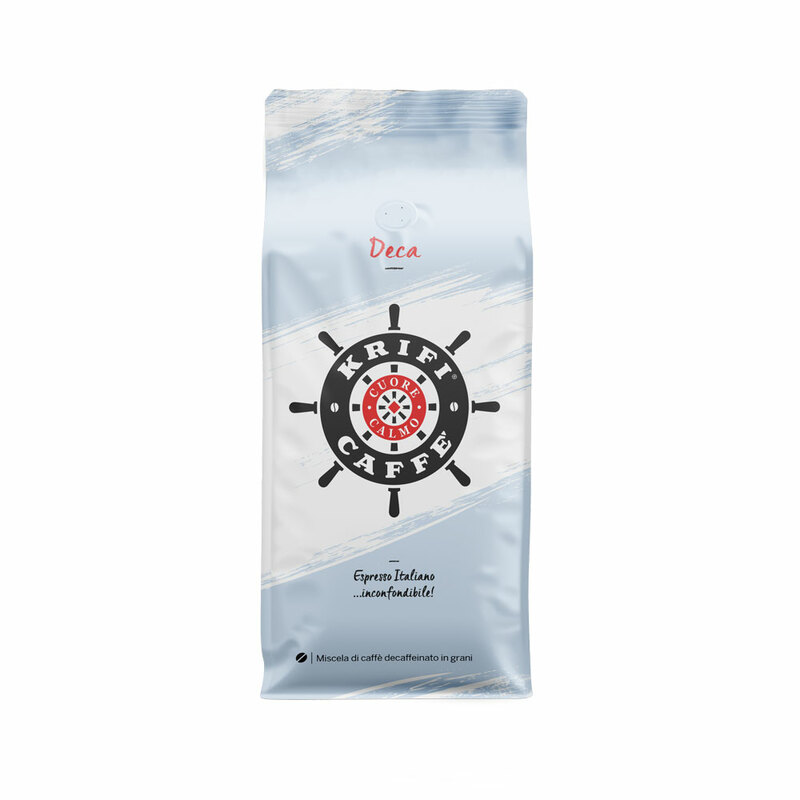 Since 1961 Krifi Caffè has been the ideal partner for your bars and your coffee shops. 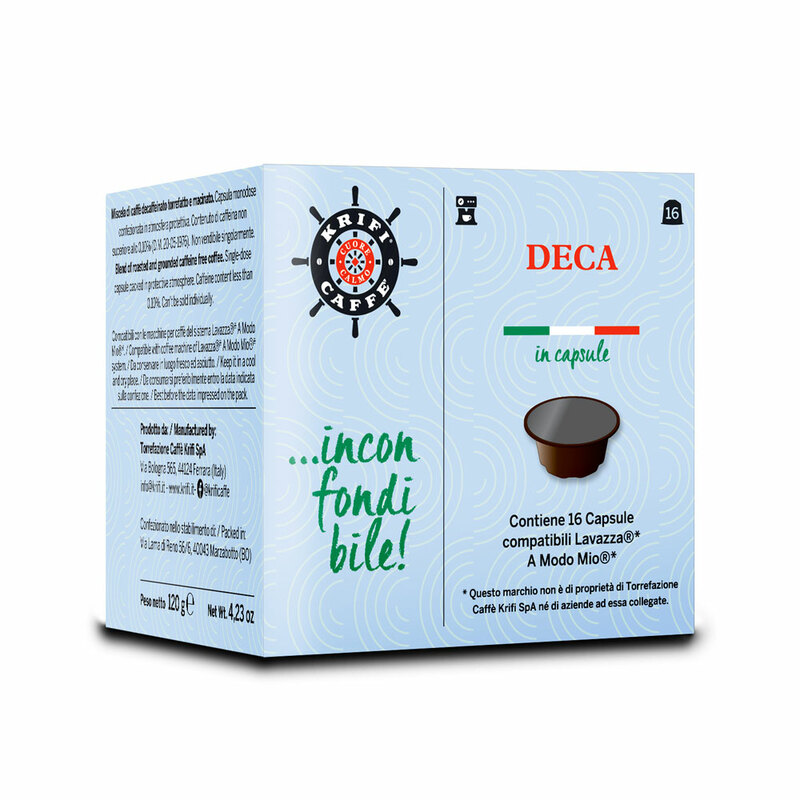 Our values are always the same: love for our product and respect for the customers.